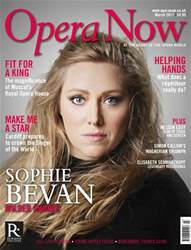 Modern-day opera houses often reflect the ambitions of their paymasters: all those fantasies in steel and glass designed to look like icebergs, birds or sailing ships. 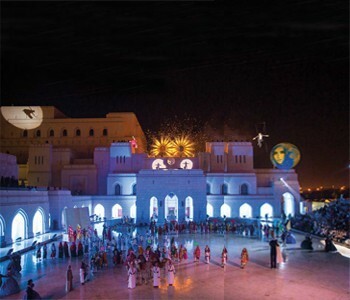 But the Royal Opera House Muscat (ROHM), an imposing white marble edifice stretching over 80,000 square metres along a tree-lined highway, is an altogether more restrained building. Its blend of Islamic architecture and contemporary craftsmanship reflects the taste of His Majesty Sultan Qaboos bin Said, the Anglophile ruler who has brought Oman into the modern world without jettisoning its traditional culture.